You've heard a lot about treats that aren't ideal for teeth, like coffee and wine (because, frankly, life's not fair). The picks here, however, are just as delicious and help protect those pearly whites. 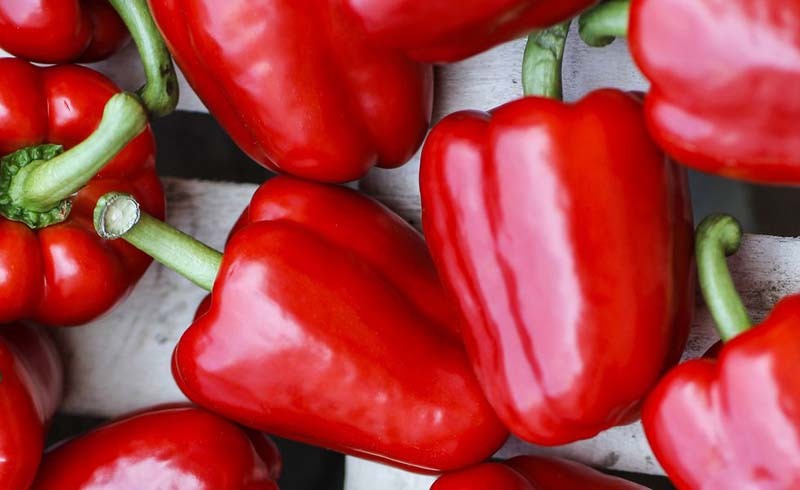 Care for your gums with red bell peppers. 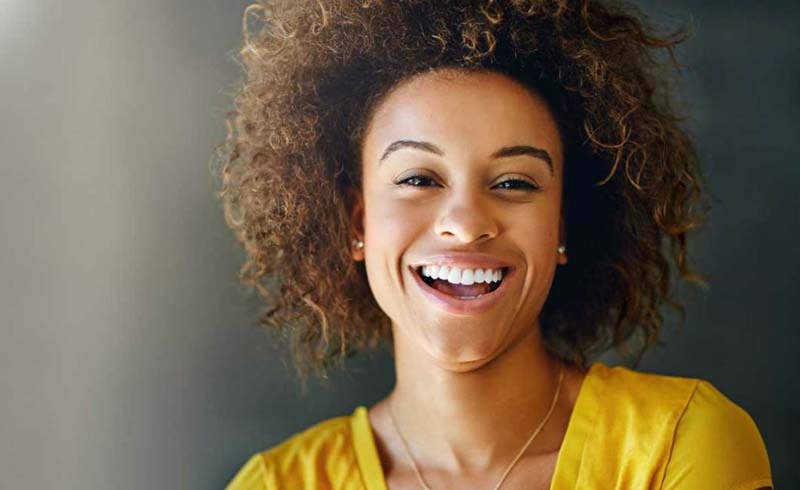 Your teeth may spend more time in the spotlight, but your gums deserve just as much attention and TLC. Red bell peppers are packed with vitamin C, which is necessary for the production of collagen — a structural protein that maintains the gums' tight shape around teeth. Research shows that low vitamin C intake is associated with gum disease, a common cause of bad breath and receding gums. TRY THIS: To upgrade your brown-bag sandwich, mix 2 oz tuna with 1/4 cup shredded carrots, 1 Tbsp mayo, and 1 Tbsp Greek yogurt; spread mixture on 1 slice whole-wheat bread. Top with red bell pepper slices, 1/4 cup lettuce, and another bread slice. Scrub away plaque with celery. 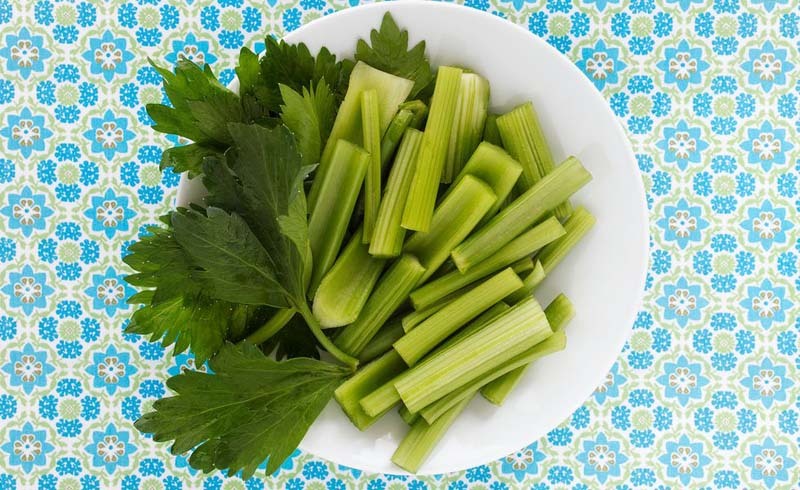 When you don't have the time — or, be honest, the patience — to brush between meals, munching on celery is a little cheat. This veggie works in a pinch thanks to its fibrous, abrasive texture, which scrapes away yellowing plaque and bits of food stuck in your teeth from lunch. All that chomping revs up the production of cleansing saliva and turns your mouth into a mini cleaning machine. Protect tooth enamel with cheddar cheese. 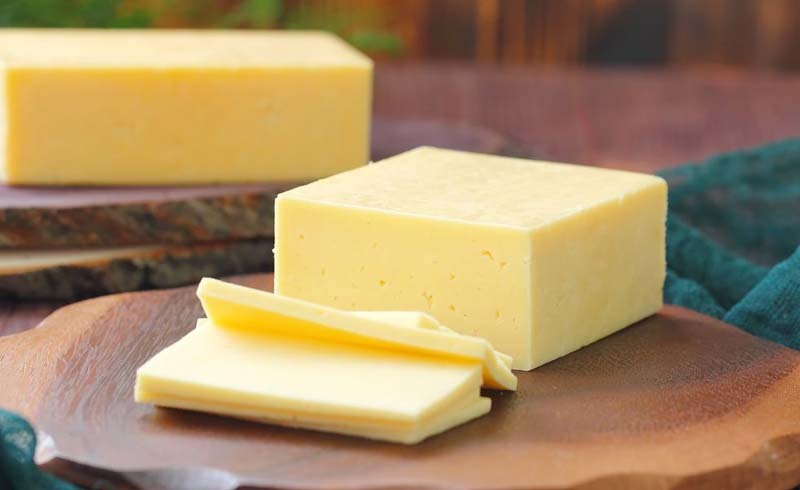 Cheddar cheese has the power to do more than just make you sublimely happy. It's a good source of calcium, phosphorus, and casein protein, all of which help strengthen tooth enamel and neutralize the acidity caused by eating and drinking. 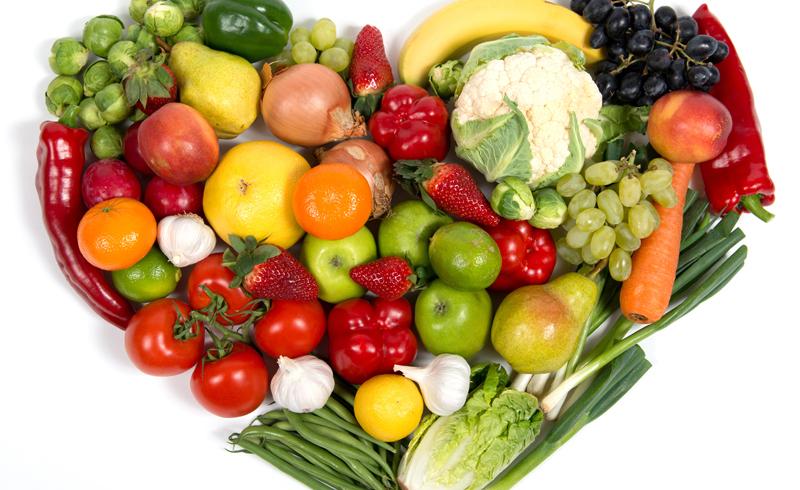 Having less acidity reduces the risk of cavities and the enamel erosion that over time can lead to tooth sensitivity. TRY THIS: Top 1 or 2 slices (1 oz) of cheddar cheese with 1 Tbsp sliced almonds and 1 Tbsp raisins. Fold up and indulge in this light dessert while keeping enamel in tip-top shape.